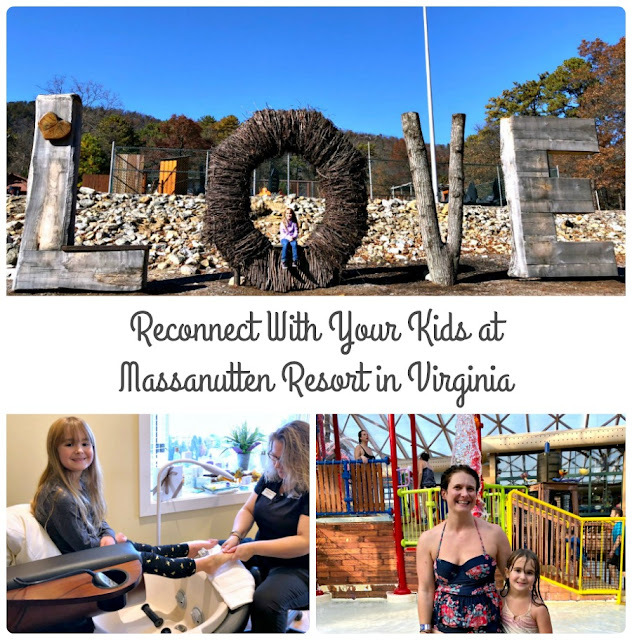 This post was created in partnership with Massanutten Resort. As always, all opinions & thoughts expressed below are 100% my own. 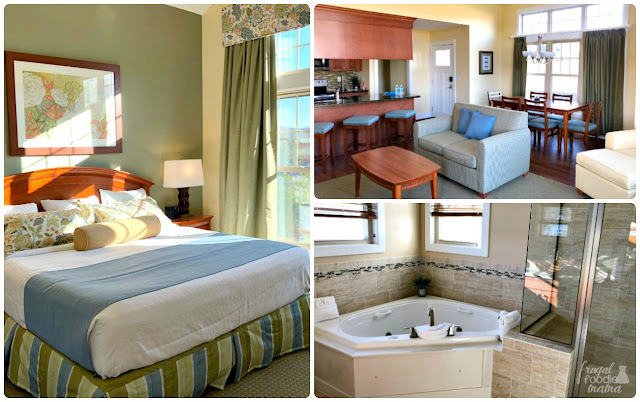 Earlier this month, my daughter & I set out on a girls only road trip to spend the weekend at Massanutten Resort located in the heart of the Shenandoah Valley of Virginia. 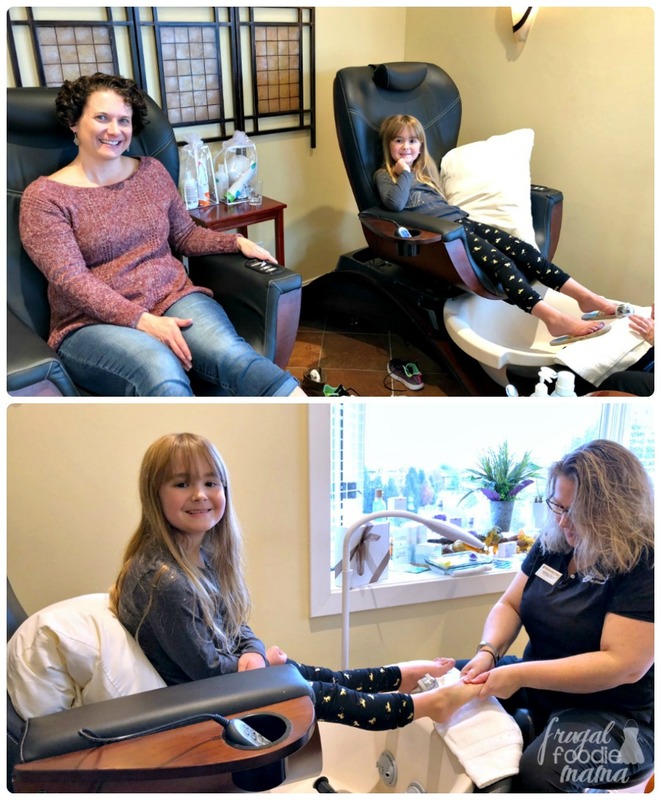 This two day mother/daughter mountain getaway was the perfect opportunity for the two of us to relax, have a little fun together, & reconnect before the craziness of the holiday season had officially set in. 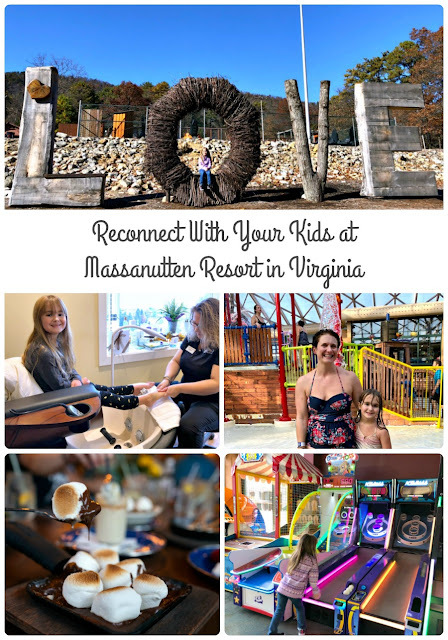 With 6000 acres of the Blue Ridge Mountains as a backdrop, Massanutten Resort has something for everyone in your family. From snow sports to shopping to an expansive indoor water park, a stay at Massanutten is the perfect way for your entire family to enjoy each other & do a little good ole fashioned bonding (maybe over ooey, gooey skillet s'mores or while racing each other down the water slides? ;) ), all while creating fun family memories together. 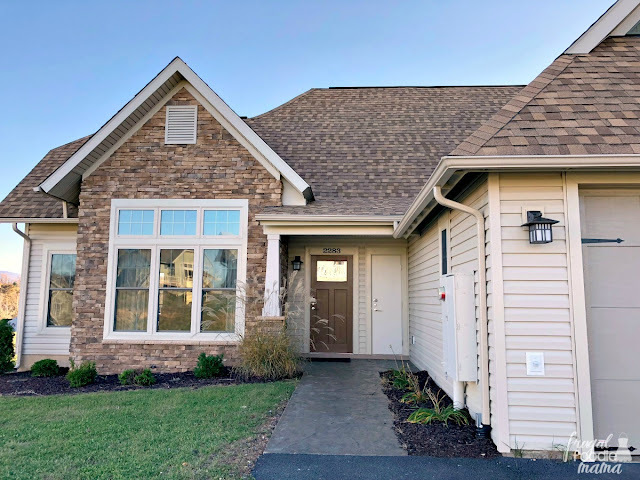 Massanutten Resort offers plenty of home away from home lodging options to fit every family size, their budget, & their needs. During our most recent visit at the resort, my daughter & I were treated to a two night stay at one of their Regal Vistas two bedroom condos. Offering breathtaking views of the surrounding Blue Ridge Mountains, the Regal Vistas is the newest condo addition to the resort's lodging. Photo courtesy of Massanutten Resort. 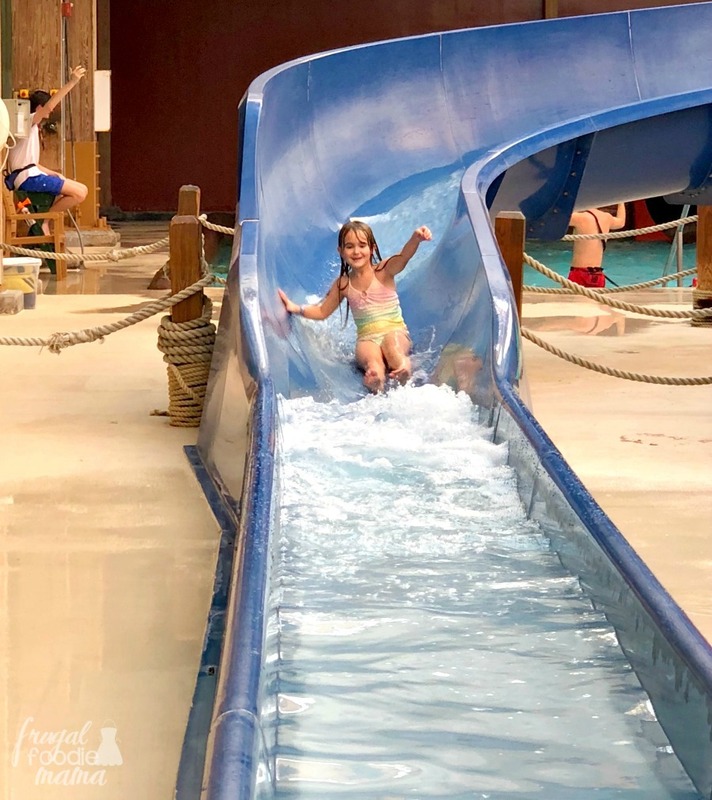 The resort also has an outdoor water park that is open from Memorial Day weekend to Labor Day, so definitely check that out if you visit Massanutten during the warmer months. 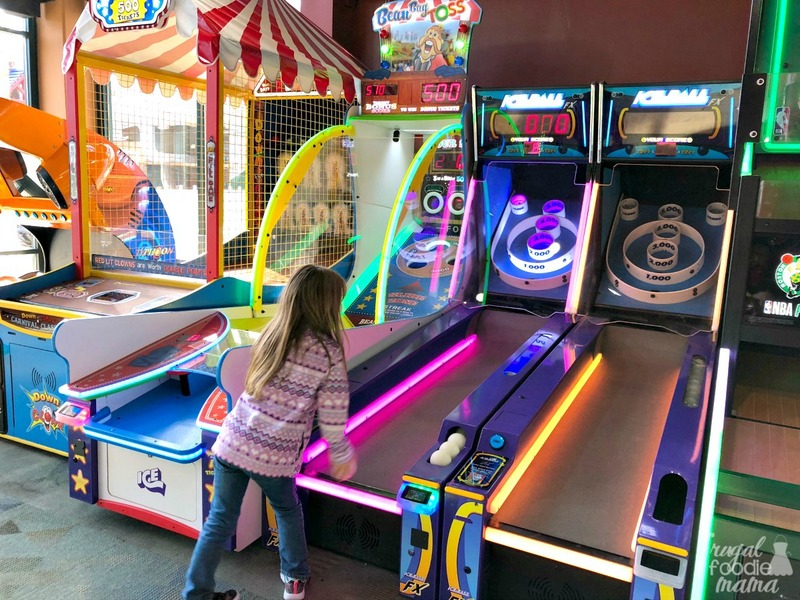 If you & your family are looking for a little waterless indoor fun during your stay at Massanutten, then be sure to head over to Diamond Jim's Arcade located in the same building as the indoor water park. 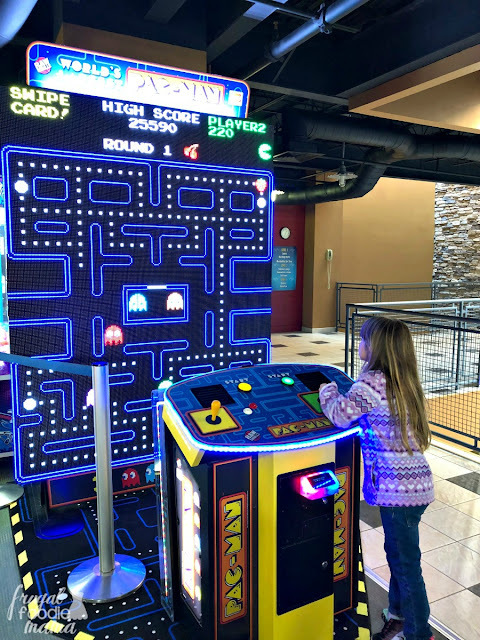 From classics like skee-ball & PAC-MAN to the latest video games, everyone in your family is sure to find a few games to keep them entertained & happy. What's a girls weekend away without the a little shopping- am I right? 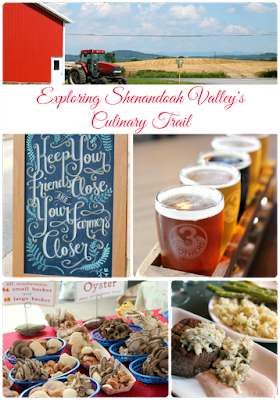 ;) From trendy & chic to locally made, Massanutten offers its guests plenty of shopping opportunities. My daughter & I were especially fond of The General Store located in the heart of the ski area. One of the highlights of our stay at Massanutten Resort was a visit to their spa for mother/daughter pedicures. 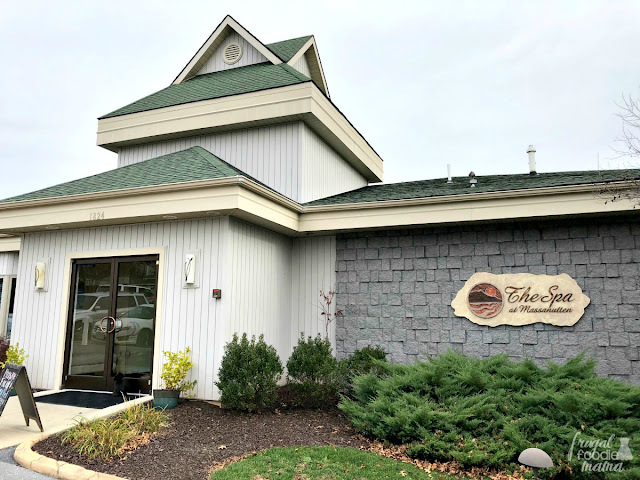 I just love that The Spa at Massanutten offers services for tots, tweens, & teens. Children from 5-10 years old can be treated to manis & pedis alongside their parent. And it is super affordable too. Your little one can get both a quick manicure & pedicure for around $35! 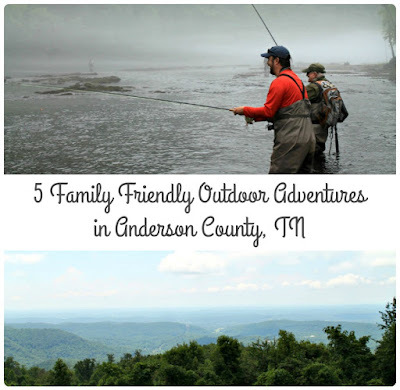 Of course if you and your family are more into the outdoorsy stuff, Massanutten definitely has plenty of that! 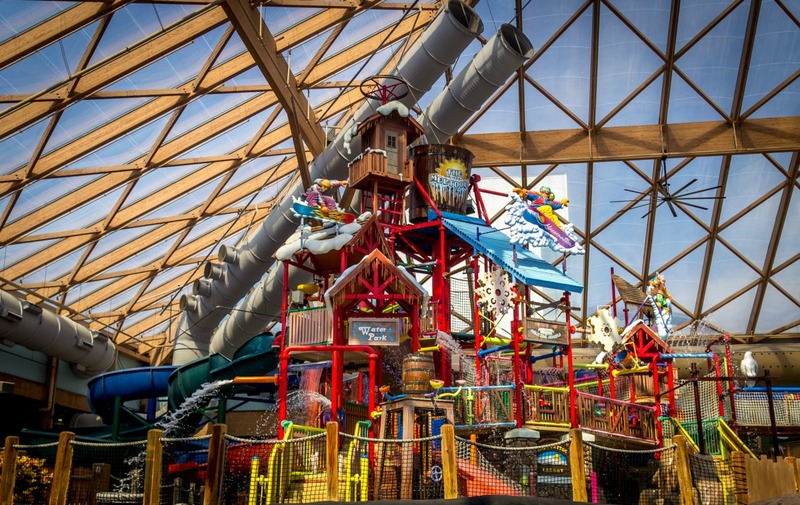 From hiking trails to snow sports to a family adventure park & much more, the resort specializes in outdoor adventures for the everyone in your family of all ages. 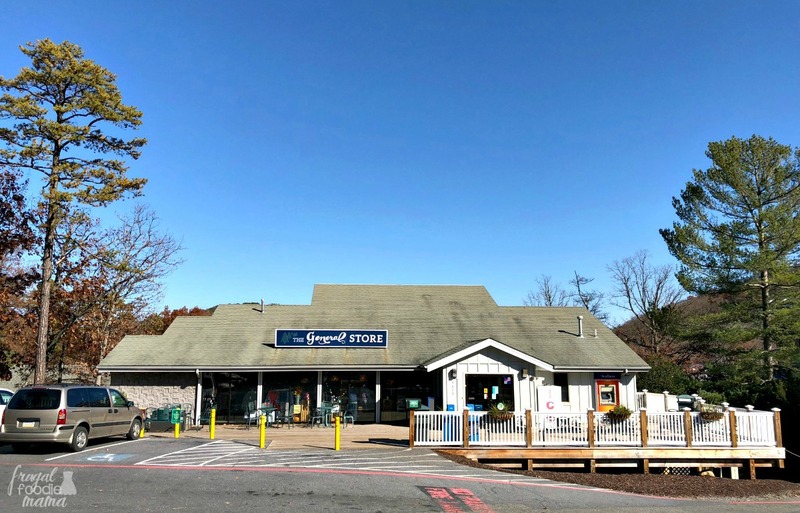 CLICK HERE to check out everything Massanutten has to offer within their 6000 acres of mountain fun. No matter how you and your family choose to reconnect & spend your time at Massnautten, one thing is for certain- we all have to eat! 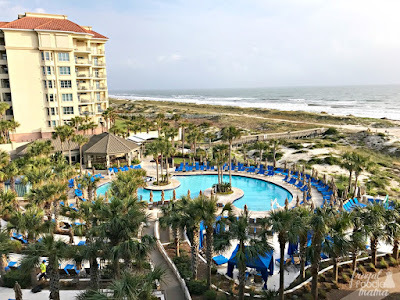 And you and your family are in luck because the resort offers a dozen on-site dining options- everything from Virginia barbecue to pizza to sweet treats. 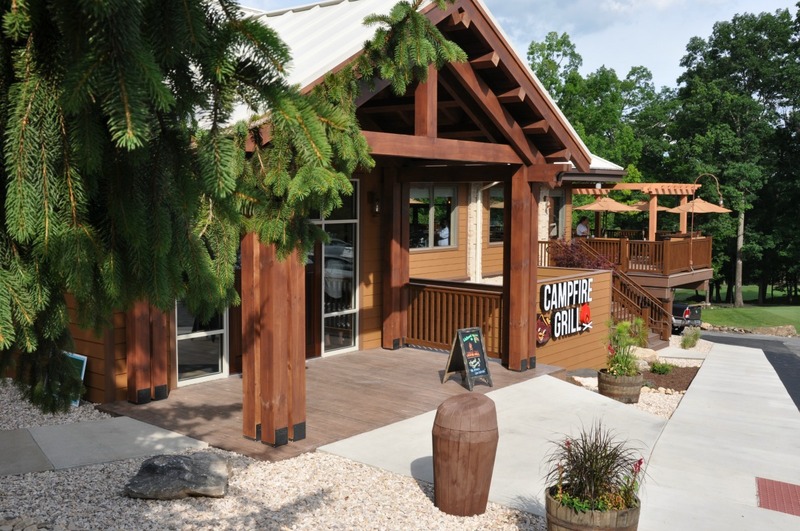 If you only get to eat at one restaurant during your visit to Massanutten, then make sure to head to Campfire Grill. As the name implies, they specialize in campfire inspired meals made & served in pouches & cast iron skillets. I went for the Campfire Chicken off of their Campfire Rotisserie menu, and let me tell you all that it was amazing! And even though my daughter loved the campstone pizza she had ordered from their kids' menu, she couldn't stop eating my chicken. 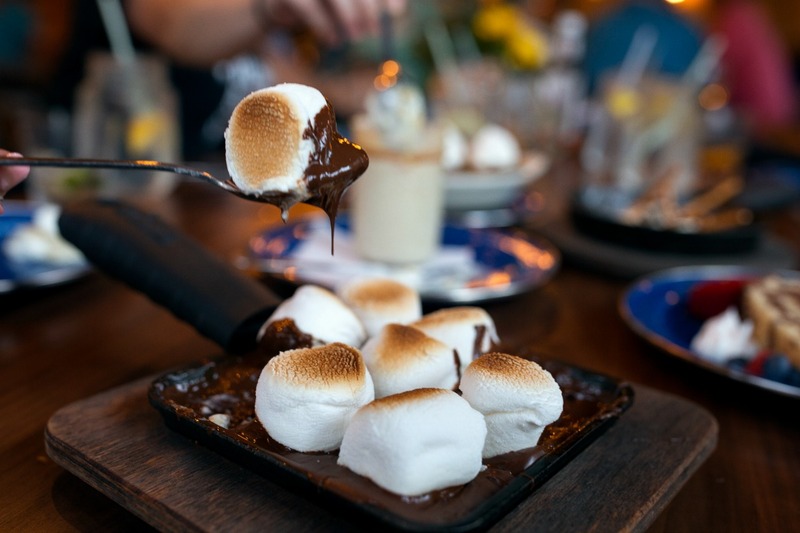 ;) And we just had to end our meal at Campfire Grill with their decadent, ooey, gooey Skillet S'mores (pictured above). 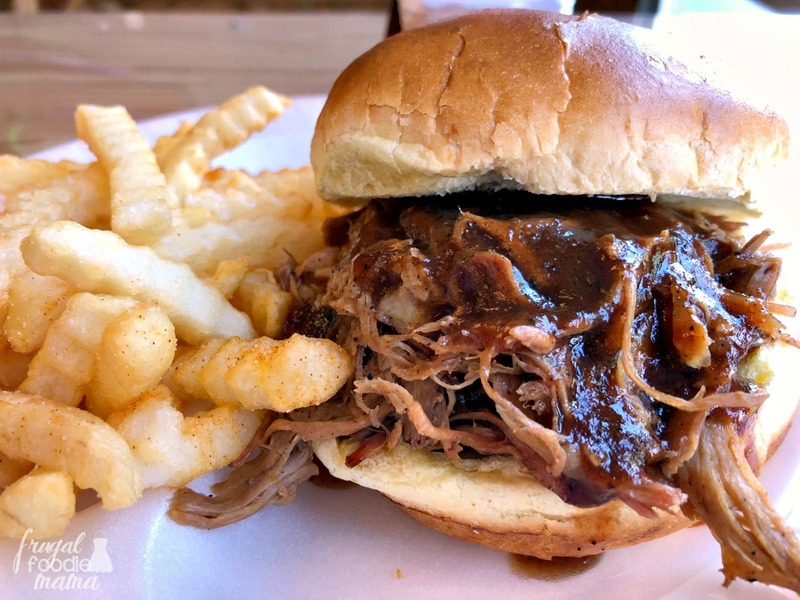 For lunch the next day, we popped into Virginia BBQ & Pizza Co. for a couple of pulled pork sandwiches. I had high expectations when I saw the smoke pouring out of the huge custom built smoker outside, but I would say that the pulled pork we ordered was just a tad better than average. They do offer a nice variety of smoked meats & southern style sides though, so the resort's BBQ joint will definitely satisfy you & your family's craving for a little southern barbecue. 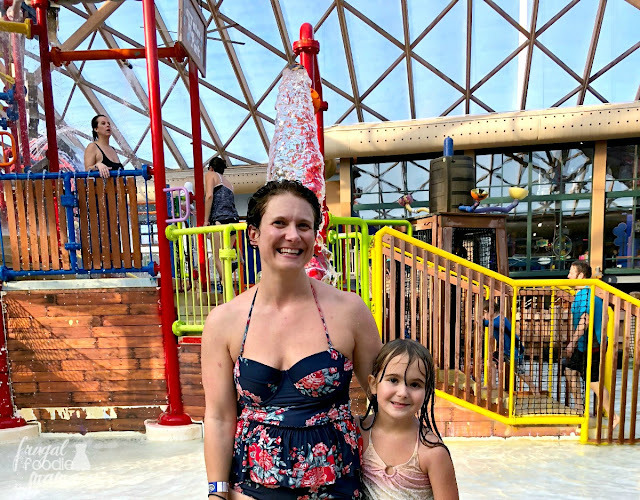 But the biggest surprise for me during our dining experiences at Massanutten was the personal sized pizza I ordered from The Snack Shack at the indoor water park! I definitely didn't have high expectations for our meal at a water park, but we had worked up quite an appetite climbing up the stairs & racing down the water slides for hours. There were a few pizzas already made & sitting under the warmers, but I wanted one with all the toppings. And here is my discovered by accident insider tip- order one that they don't already have ready to go. ;) You do have to wait an extra 10 minutes or so, but it is so worth the wait for their fresh from the oven pizza. 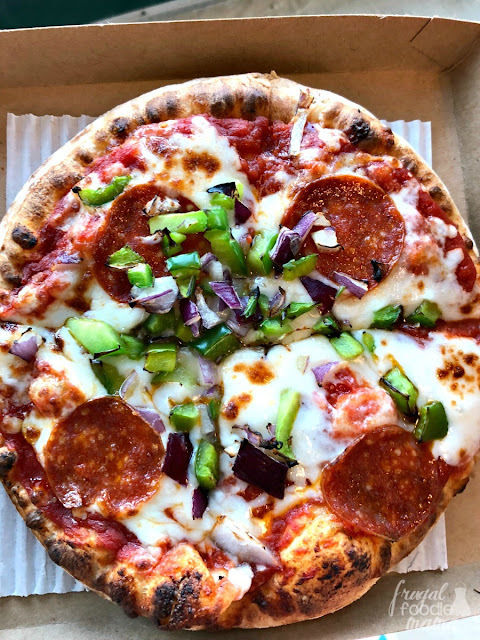 Other than our meal at Campfire Grill, this pizza was one of my best bites of the trip. When was the last time you went on a weekend mountain getaway to reconnect with your kids? Have you visited Massanutten Resort in Virginia before? 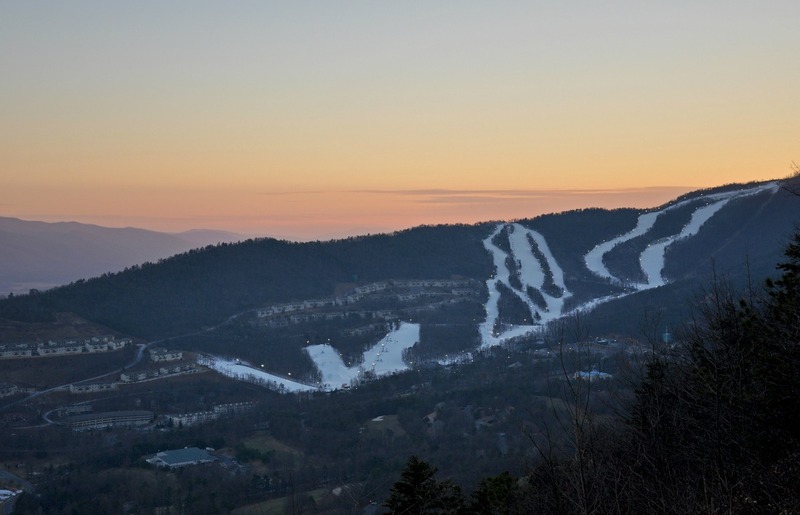 For more information on Massanutten Resort & to book your family mountain getaway now, please CLICK HERE. 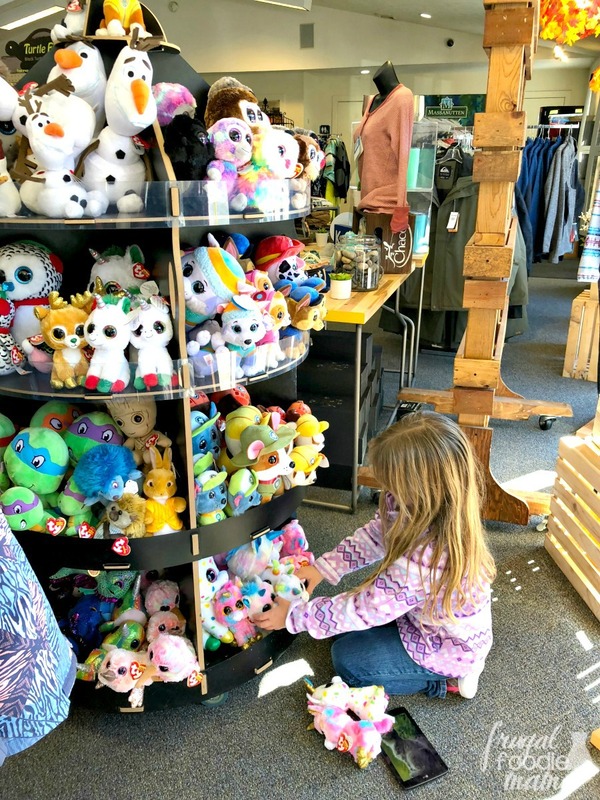 Want to follow along with all our family travel adventures?